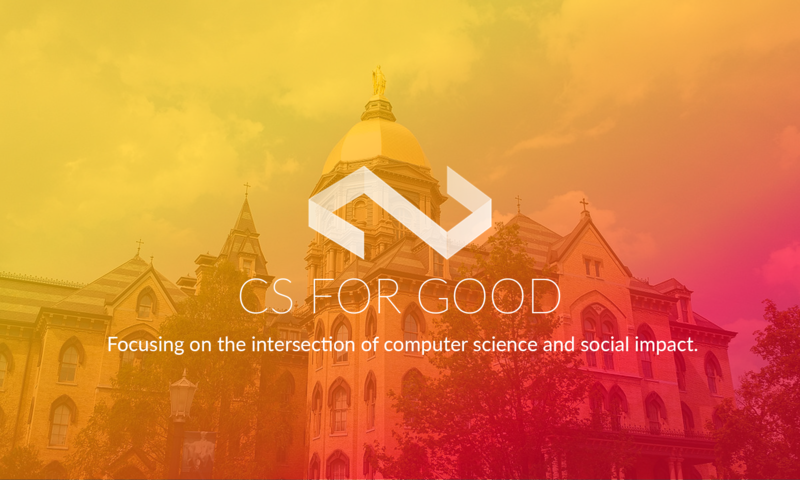 CS For Good – focusing on the intersection of computer science and social impact. focusing on the intersection of computer science and social impact. Who we are: A new student club focused on applying computing to social good through projects and events. Mission: To use computing technology as a tool to create a positive social impact and create a culture of social engagement.